Our cozy single room is equipped with shower / WC and TV, from the balcony you can enjoy the beautiful lake view!In our well-kept lounge you will find a coffee machine, a fridge and satellite TV. 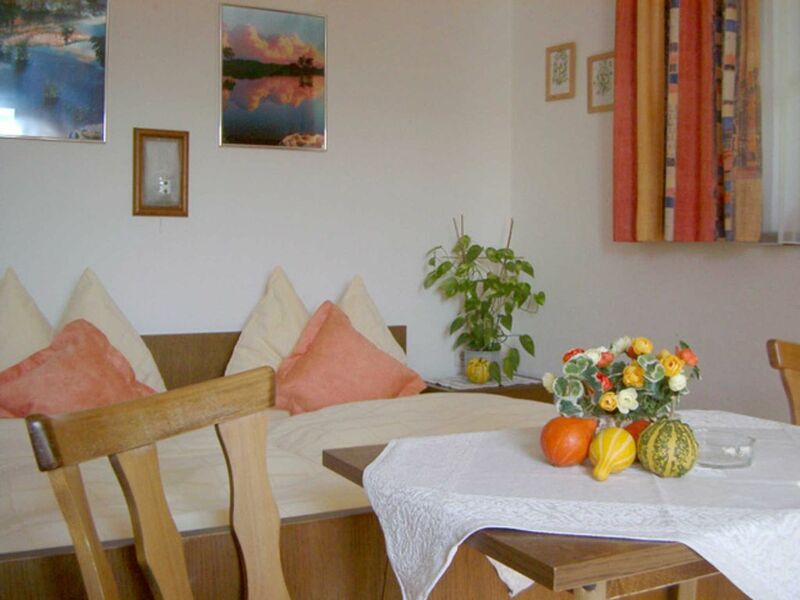 Hello and welcome!Directly on the banks of the idyllic Walchsee is our small, family-run, cozy guesthouse. Nestled in the picturesque mountains of Tyrol, the soothing view of the lake makes you forget everyday life quickly. Immerse yourself in our oasis of relaxation, let your soul and escape the hustle and bustle of our time!The variety of sports and recreational opportunities will also take into account your wishes. You can recharge your batteries and recharge your batteries with wonderful walks, leisurely mountain and bike tours or with a relaxing round of golf at one of the fantastic golf courses. If you like it more sporty, we recommend a "breathtaking" mountain bike tour through the surrounding mountains, a "sweaty" tennis match or use the countless water sports on Walchsee. Our well-kept lawn and the only 20 meters away, our own jetty will allow you a carefree day of swimming. In winter, you can climb directly into one of Austria's most outstanding cross-country skiing areas - more than 125 km of classic and skating trails (sometimes snow-covered if necessary) are available. The Unterberg in the neighboring village of Kössen (the entire downhill slope is snowed) and the "Zahme Kaiser" in Walchsee offer you a varied and snow reliable ski area with 20 gondola and chair lifts, towing and "baby lifts" for beginners and advanced, children and adults. Both lifts can be reached in a few minutes with the free ski bus - the stop is only about 50 meters from our guesthouse. In the Kaiserwinkl area 80 km of winter hiking trails are prepared, there are several toboggan runs with "Hüttengaudi" and ice skating rinks in Walchsee and Kössen. "Morgenstund' has got gold in the mouth'-that's the motto for a rich breakfast on our sunny terrace or in our cozy breakfast room.Our rooms are equipped with shower and toilet, from the private balcony you can enjoy the lake view!Prices: Double room from 23, - per person / B & B / excl. Tourist taxChildren between 6 and 12 years: -50% Children up to 6 years: freeGreater information about our place and all events and activities can be found on the website of the tourist board Kaiserwinkl.